OctoPerf Enterprise-Edition is OctoPerf fully installable on your own hardware. Up to OctoPerf v8.x.x, OctoPerf EE uses Rancher to manage load generators. And the changes we’ve made in the upcoming OctoPerf v9.0.0 to greatly improve the situation. Why the hell have we based OctoPerf on Rancher? That’s a fair question I’m going to answer. Apache Mesos abstracts CPU, memory, storage, and other compute resources away from machines (physical or virtual). As a small dev team by then, our resources were strictly limited. 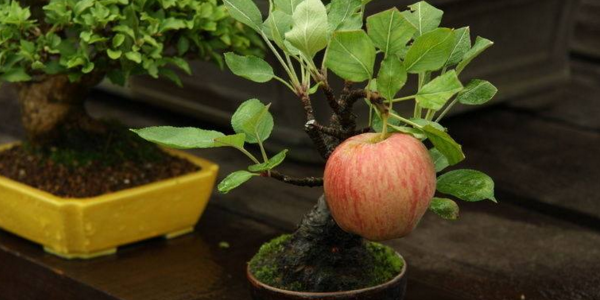 We could not afford spending too much time on something which already existed as open-source. Our servers were designed to run on EC2 exclusively: some scripts and other stuff were heavily based on Amazon EC2 features. That was a pretty bad design decision motivated by quickly getting a running software on the market. Docker was quickly rising by then. Again, we needed to find an open-source solution to our problem, because our time was a finite resource. That’s how we discovered Rancher. Based on Docker: Docker is flexible and easy to setup. 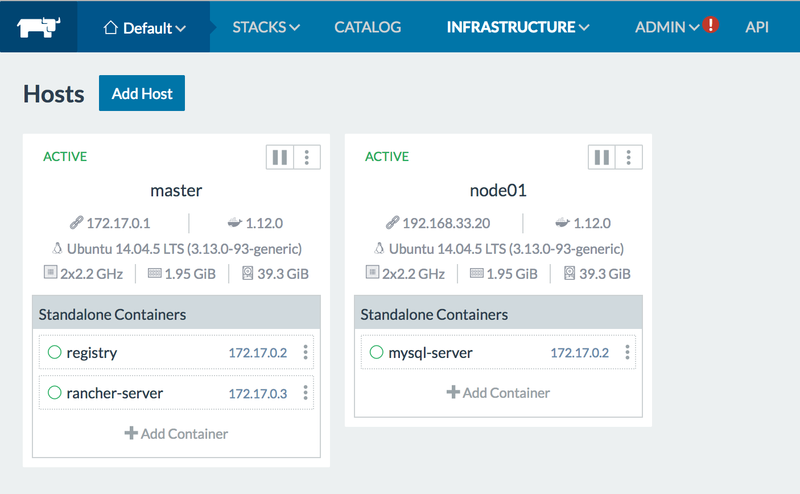 We can run our own containerized JMeter load generators easily. Rancher was still in beta stages but looked promising. 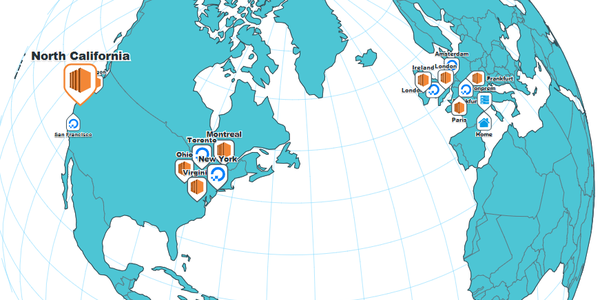 After a few months of development, we got rid of Mesos and were running our hosts through Rancher. And Firewall and proxy setup are cumbersome (not to say really annoying). Needless to say we went through several painful Rancher upgrades along the way. I’m not saying Rancher is bad: Rancher is just not suited to our needs anymore. OctoPerf v8.x.x is based on Rancher v1.6.x (but we started supporting Rancher when v0.42 was released). And beginning 2018, Rancher v2.0.0 was released. And they completely changed the software direction. Rancher v2.0.0 and above is based on Kubernetes: it’s an open-source large-scale docker orchestration tool released by Google. While being very powerful, Kubernetes is much more complicated and harder to setup than Rancher v1.6.x. Or Write our own agent to run containers on remote hosts. Trust me, it wasn’t an easy decision. I hate writing software I don’t need to. That’s the easiest way to burn thousands of dollars by trying to save a few hundreds. The line of code which costs you the less to maintain is the one you haven’t written. So, why have we decided to write our own Docker Agent? Let’s understand this by seeing how it works today. 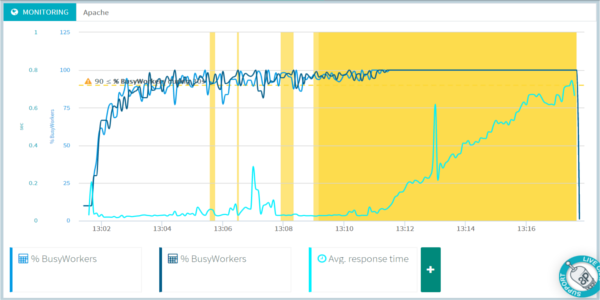 Monitoring Agent: Our own Monitoring Agent written in Java and based on Spring Boot. It monitors your infrastructure. 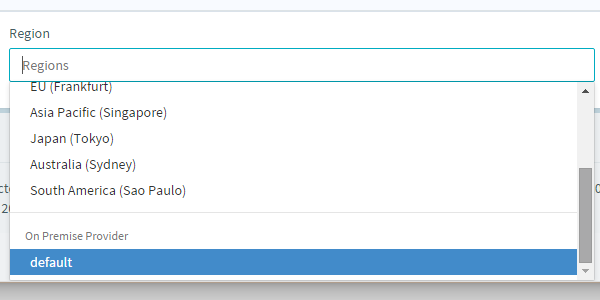 It communicates with our backend server on https://api.octoperf.com via Push Technology. Because we use Rancher as third-party software to manage our hosts, we have 2 agents. 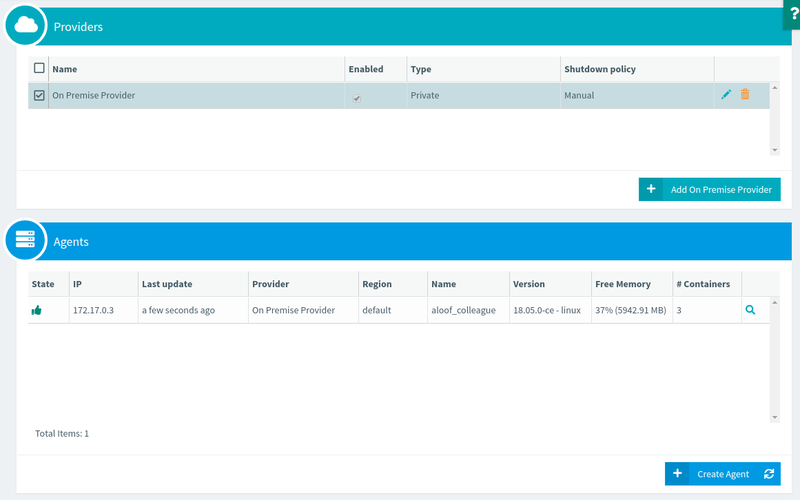 If you take a look at the on-premise providers management panel, you see both of these agents. Monitoring Agents: our own monitoring agents running on your hardware, also packaged as a docker container. We need to setup Rancher to run OctoPerf Enterprise-Edition: that makes the setup much more complicated. Those are just part of the issues we had with Rancher. Let me expose them. Agent: Our own Docker Agent written in Java and based on Spring Boot. It monitors your infrastructure AND runs your load tests. It communicates with our backend server on https://api.octoperf.com via Push Technology. 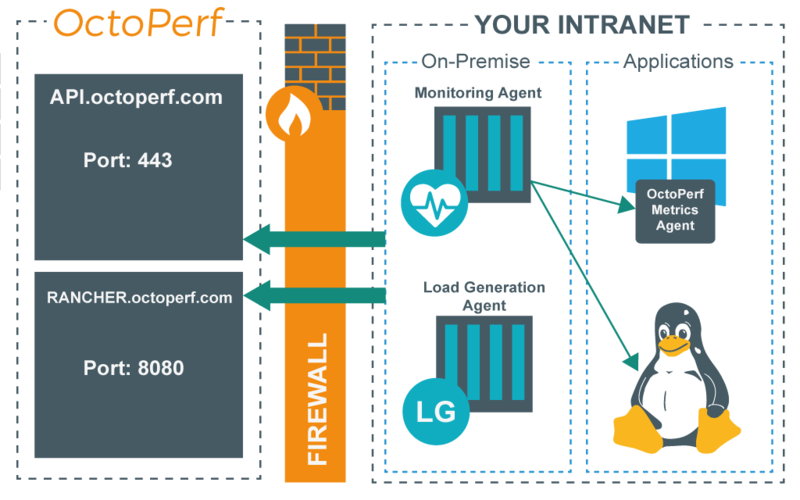 HTTPS traffic only: when using OctoPerf Saas, our agent only makes calls to https://api.octoperf.com, nothing else. Increased Complexity: Rancher was a black-box making our life much easier. Things Rancher used to do for us is now managed by ourselves (like distributing containers on machines evenly). We believe the additional burden on our side are worth it because it makes our customers life much easier. 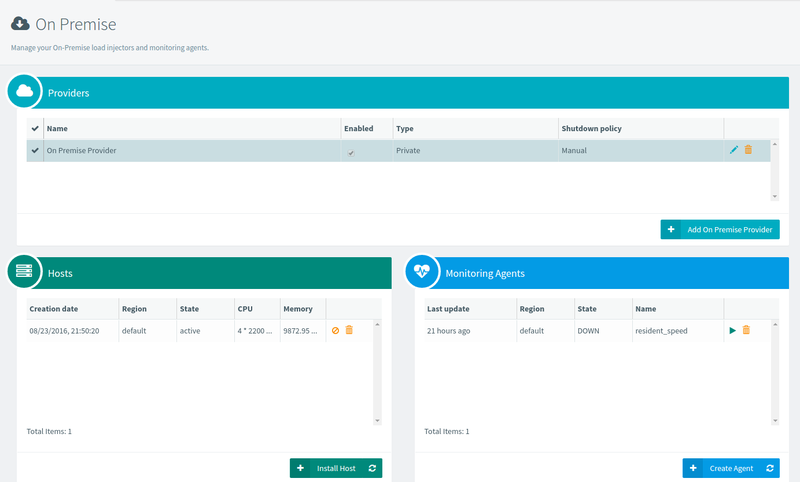 Agents: a unified monitoring + docker agent used to both monitor your infrastructure and manage JMeter containers. That’s it! Host installation on a Linux box is pretty much the same except the command-line to run. 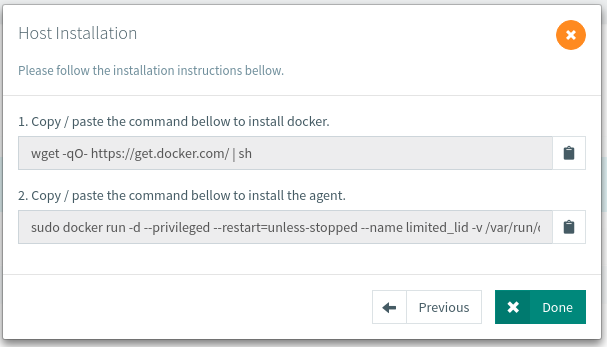 Instead of launching Rancher’s Agent, it’s now launching our own Docker Agent. Nothing else. 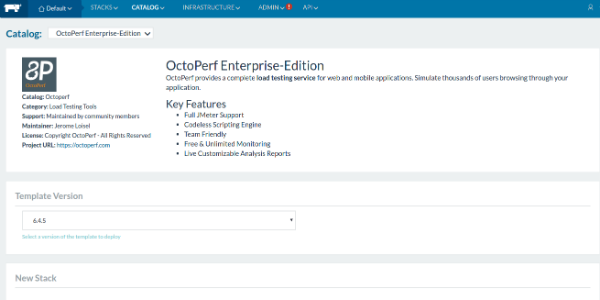 OctoPerf Enterprise-Edition is the first version to receive the upgrade. As Rancher is no more required, the setup is consequently much simpler. Thus, we can leverage docker-compose along with a simple Makefile to install and run OctoPerf EE. In fact, the make command is just a shortcut to run OctoPerf EE. And the docker-compose.yml itself is pretty straightforward too. You can download the enterprise-edition.zip and give it a try! You need both Docker and docker-compose. You can install them quickly by running make install. Replacing Rancher Host Management with our own hosts management has a consequence: Hosts must be reinstalled. Tests are starting faster: by communicating directly with our own agents (instead of using Rancher as a proxy to access hosts), we’re able to communicate much faster with the agents. OctoPerf v9.0.0 should be available in a few weeks. Once released, users who have on-premise hosts connected to our Saas platform are invited to upgrade their hosts to our new unified agent.